With Queens Park Rangers set to say goodbye to another manager, Luke Phelps looks at the current vision the ownership has for the Championship club. Luke Phelps looks at the progress being made at Queens Park Rangers under Ian Holloway in the Championship as they gear up for what could be a pivotal summer. Sean Caulfield on some big games coming up for Harry Redknapp’s side, starting tonight. 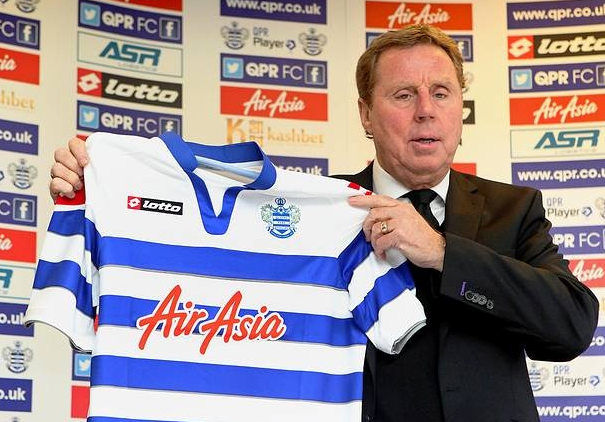 Can QPR still complete a great escape? Alex Richards looks at the prospects for one of the Premier League’s relegation candidates with just seven games to go. It’s the week for Premier League previews, and here’s Alex Richards with his bumper look ahead to the season. Kevin Doocey doesn’t fancy QPR’s chances of avoiding the drop. Queens Park Rangers are finally back in the big time and Ally Poole looks at Neil Warnock’s success at Loftus Road. Alistair Hendrie looks at Ade Taarabt’s situation at QPR and how it is indicative of the wider picture.